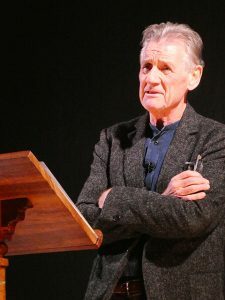 I’ve attended many an event held by Booka Bookshop in Oswestry, but last Wednesday evening, on their 9th anniversary, they held an event to surpass them all… An Evening with Michael Palin. Perhaps best known for his travel documentaries and being a member of Monty Python, Michael Palin is a comedian, actor, presenter and writer. This latest travel documentary saw him visit North Korea, a country not high on many people’s lists of holiday destinations! 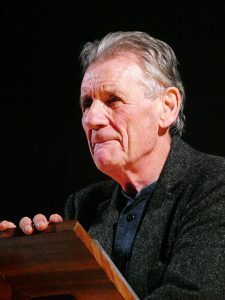 An Evening with Michael Palin was part of his Erebus book tour. In the recently released Erebus: The Story of a Ship, Michael brings to life the trials and tribulations of HMS Erebus and those who sailed aboard. Erebus was originally built in Wales as a bomb ship before being converted into a scientific ship and voyaging to the ends of the earth. In 1839, Erebus went further south than any ship had ever been before and circumnavigated the Antarctic. Its doomed Franklin expedition to the Arctic in 1845 proved to be its last. Erebus and its crew disappeared mysteriously without barely a trace. Nearly 170 years later, Erebus was rediscovered and Michael knew he had to tell its story. Michael Palin is a wonderful storyteller. We sat intrigued and fascinated as Michael told us of the life and history of HMS Erebus and those who sailed upon her. His excitement and interest were infectious, even injecting humour into this fateful story. I left the event, my book signed and dedicated, eager to delve into the book. A thoroughly fascinated and enjoyable evening was had by all. Many thanks to both Michael Palin and Books Bookshop for putting on such a wonderful event. 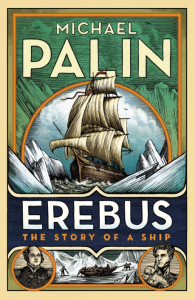 Order a signed first edition hardback copy of Erebus: A Story of a Ship from Booka. Tagged authors, books, events, Michael Palin. I’m impressed and envious – sounds ideal. It sounds really interesting. You’re lucky to have such a wonderful book shop nearby which puts on these fascinating events. 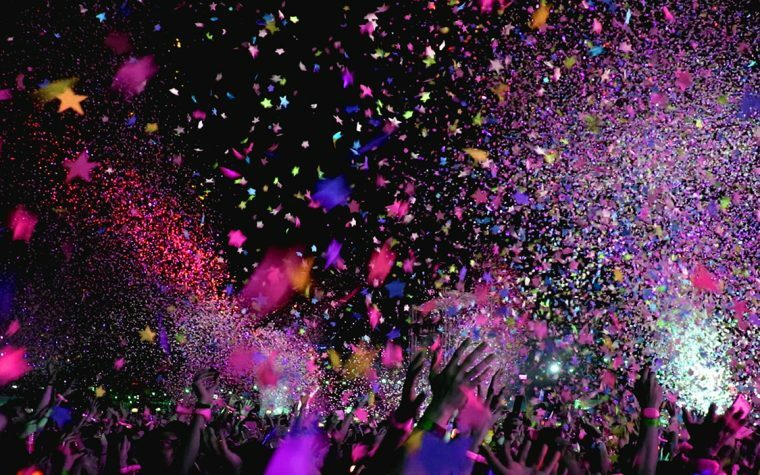 Wow, what a wonderful event!! I bet this was a great event!! Your bookstore brings in some impressive talent. Did you watch Michael Palin In North Korea? It was completely mesmerising, although of course, only heavily sanctioned content was allowed to be shown. The female traffic cops of Pyongyang, were totally amazing! 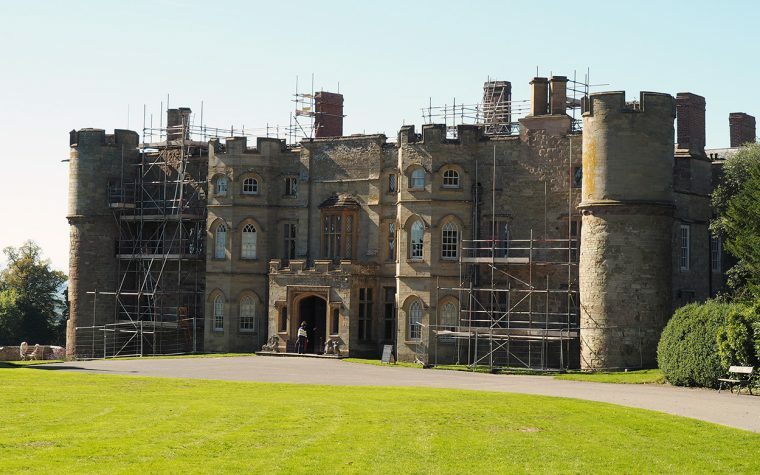 Since his heady days with the Monty Python team, Michael has gone on to become a fascinating guide for those of us armchair travellers, who can only dream of making the journeys he describes. Oh my goodness! How both I and especially Mr T would have loved this. Given how interesting we found his recent documentaries, the latest of which was him in North Korea (I don’t know if you saw it), of the interest he showed in the ‘ordinary’ people in particular, I’m sure we’d have found it fascinating. There aren’t many people I’d find fascinating enough to see but he’s one of them. How did he sign your book? Did he ask you how you wanted it signed? I waited in line for an author (of His Dark Materials trilogy) to sign and couldn’t think of anything clever to say. When I did come up with something he scoffed and told me he wouldn’t sign it that way. Doh! I’ve seen those travel docs and like them, didn’t know about N Korea though. That sounds like such a fascinating evening. Some people make amazing storytellers. I’m sure it was a fascinating evening. Our local museum also has info about that Franklin Expedition. The sister ship Terror which was with Erebus when they met their untimely end was built and refitted in Topsham. For me, the definitive version of Lady Franklin’s Lament (about what happened) is the one by The Pentangle: Here’s a Youtube version which tells the story in about 3:30. I do like Michael Palin. 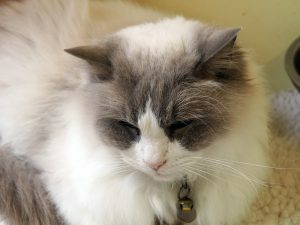 He’s clearly quite learned as well as entertaining, to have put together such a detailed story from the past.